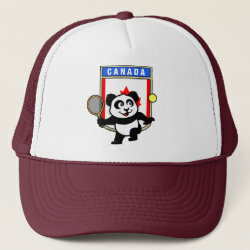 This adorable little panda loves to get out on the court and hits some balls. 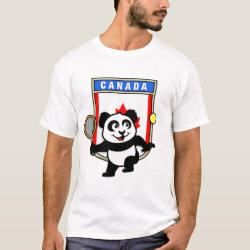 Panda plays in front of a large flag of Canada. 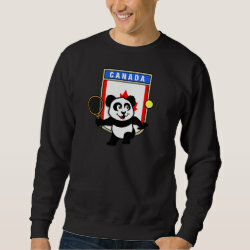 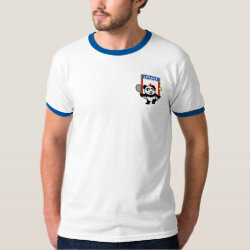 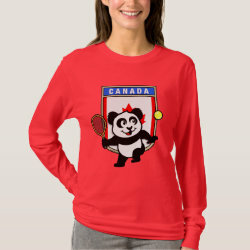 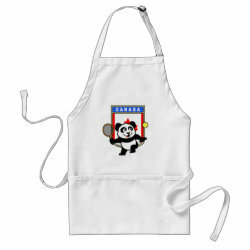 This is a great design for anyone who loves to play tennis, watch tennis or just loves cute pandas.